By Andy Williams. Arranged by Cindy Blevins. Sheet Music Single. 13 pages. Published by Cindy Blevins (H0.337273-558700). 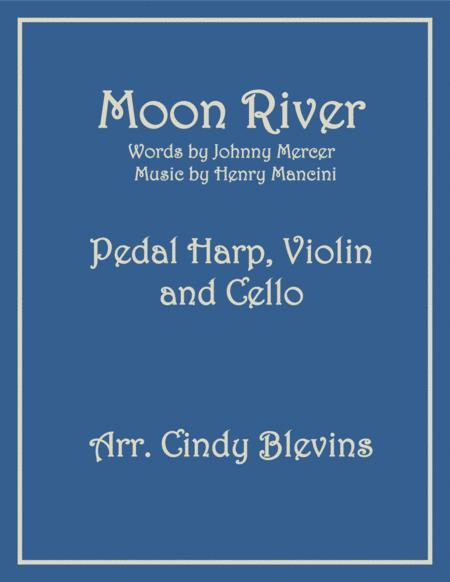 This arrangement is for pedal harp and violin, with an optional cello part. The cello adds some color, and is a relatively easy part, and it IS optional. So if you don't have a cello player to play with, don't sweat it. 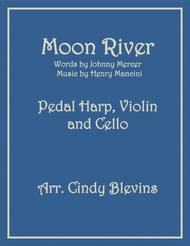 Your download includes the score, harp part, violin part and cello part. The audio sample was digitally produced. For harp music (originals and arrangements), harp learning materials, harp with other instruments (clarinet, Native American flute, mandolin, flute, flute, violin), Native American flute learning materials, piano music (originals and arrangements) and much more, visit my website.